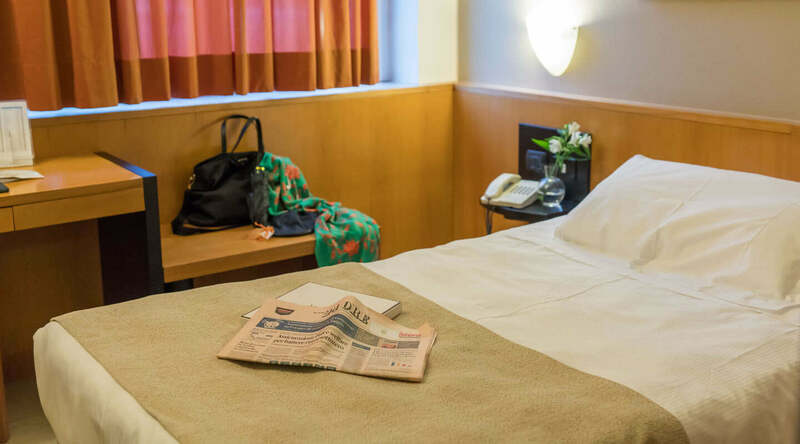 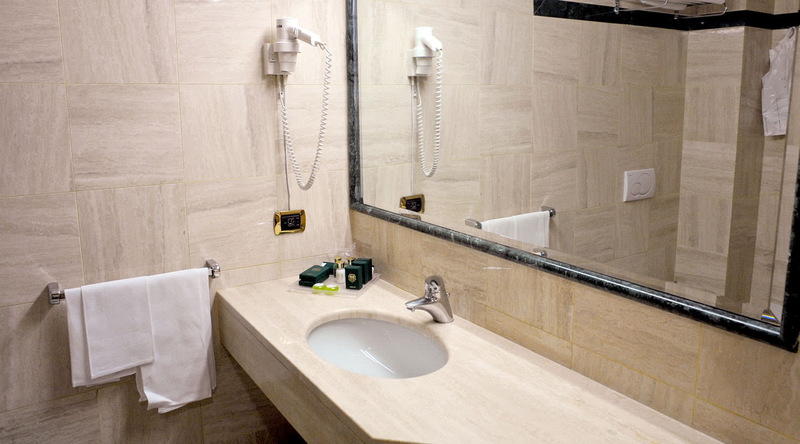 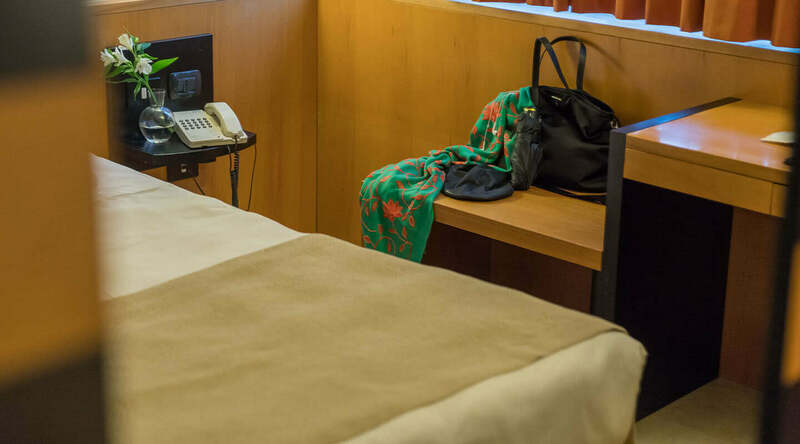 The standard single rooms are welcoming and functional, to make your stay in Milan perfect. 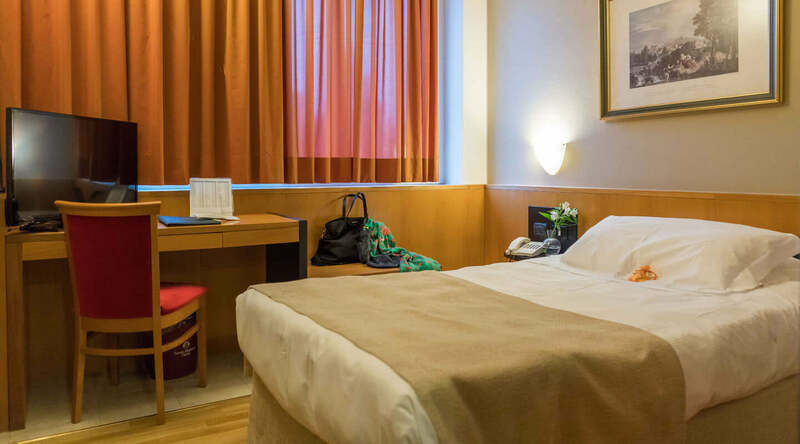 Air conditioning, a comfortable bed with hypoallergenic mattresses and duvets and free Wi-Fi (dedicated optical fiber). 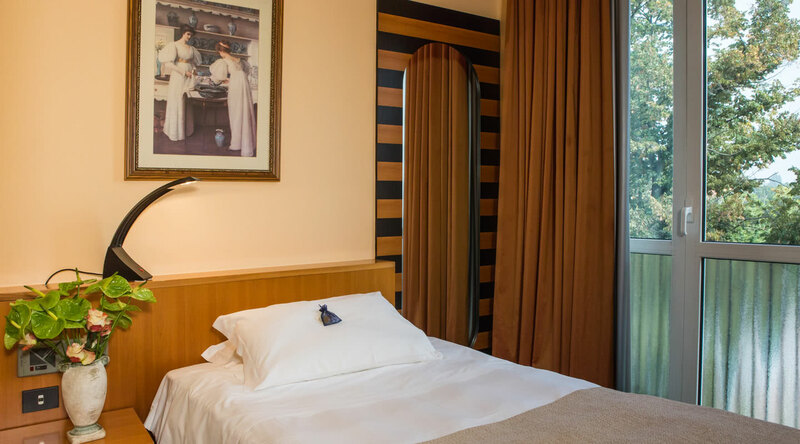 Available: TV with satellite and SKY channels for free.